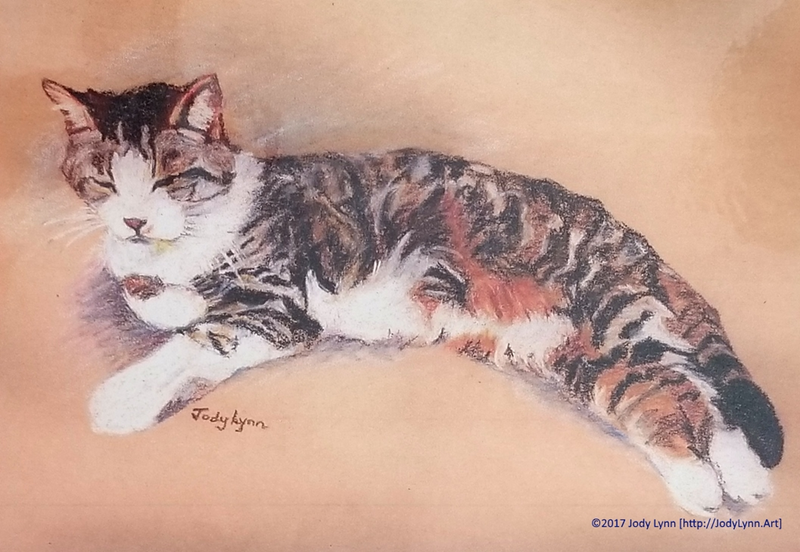 Jody Lynn, Artist and Art Teacher, Specializing in Watercolor, Acrylic, and Drawing. She often helps budding artists to find their voice. Are you a shadow artist? 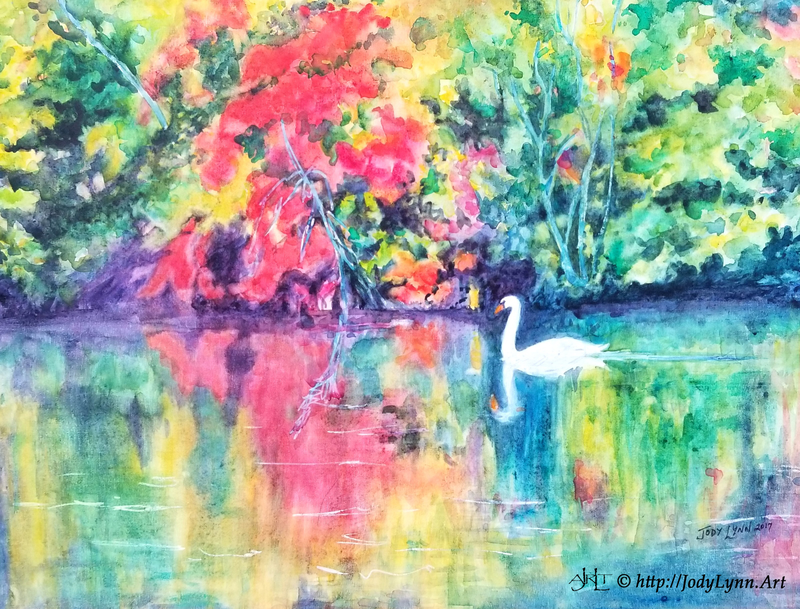 Jody Lynn is a multi-media artist, specializing in watercolor and acrylic painting. 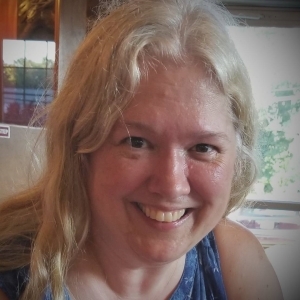 Miss Lynn has been teaching fine arts along the Connecticut shoreline for more than twenty years. Her open, approachable style is well known and appreciated by students of all ages. 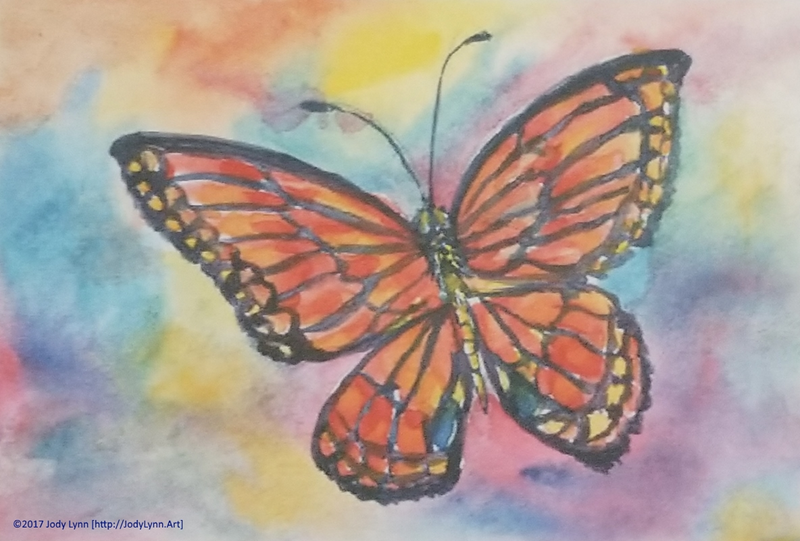 She has studied and excelled with many masters and professional artists, one-on-one in the areas of drawing, watercolor, acrylics, oils and pastels. Jody is a native of Old Saybrook. Her home and studio are now at Weeping Cherry Farm & Studio in Killingworth. 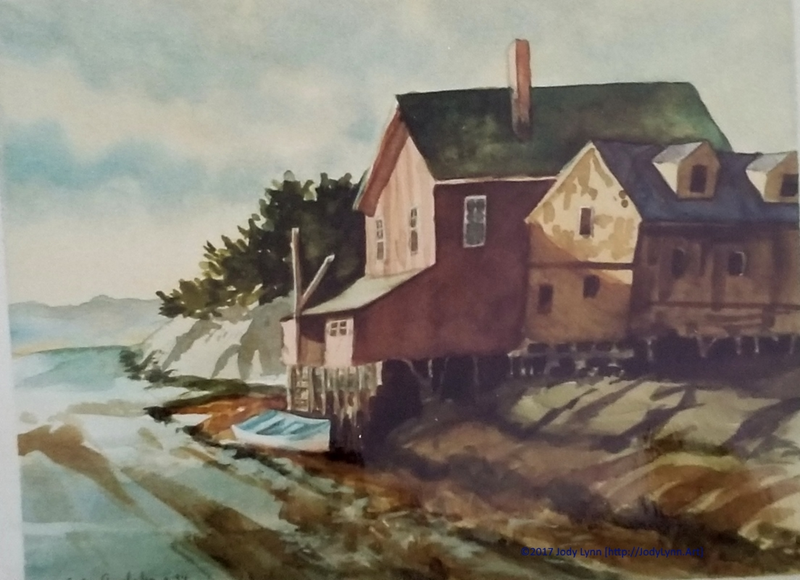 A lifelong resident of Connecticut, the themes for her paintings are often related to her love of familiar sites and places along the Connecticut River and Shoreline, including flowers, animals, water scenes, and landscapes. 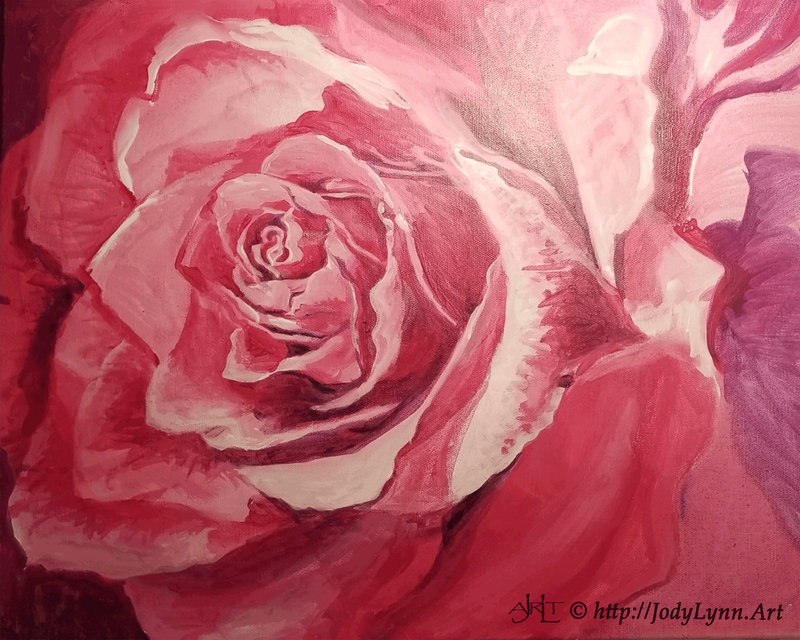 Explore more of Jody Lynn's work on her Facebook Page. Her Etsy shop is a great place to see some of Jody's recent paintings, too. Also see examples of her art and photography on her Pinterest Boards. You can see what Jody and her freinds at Essex Paint & Sip are doing this week over at EPS's Facebook page, too. 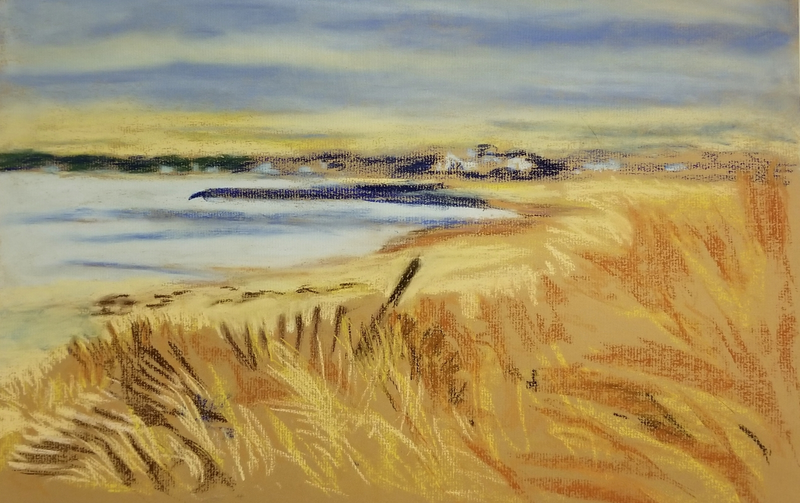 Jody Lynn has a pastel featured in the current exhibit (March 21st through May 27th, 2019) at the Valentine H. Zahn Community Gallery inside of Middlesex Hospital Shoreline Medical Center, 250 Flat Rock Place, Westbrook, CT. This is a group exhibition featuring Connecticut pastel artists. It is curated by Jan Ayers and is a juried show. 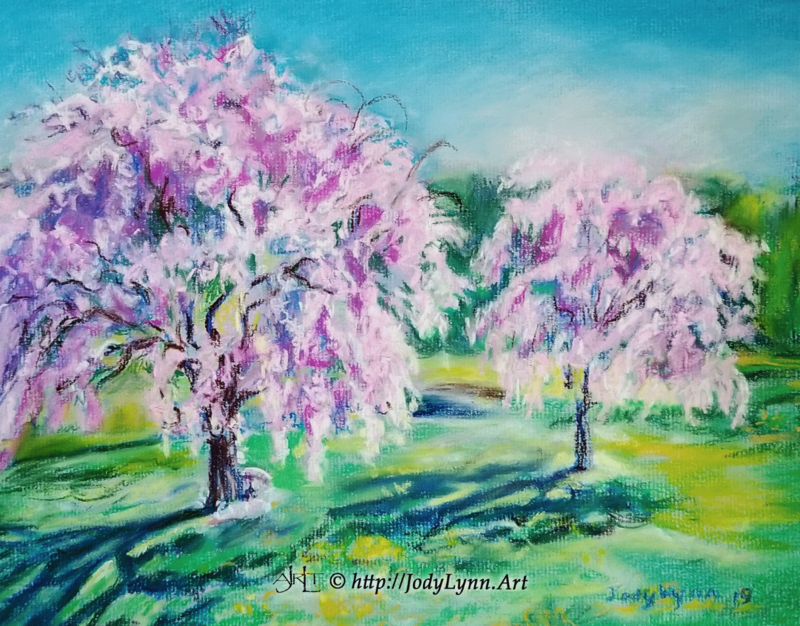 LEARN with Jody Lynn - Jody is now offering "Little Art Lessons" here on this web site. 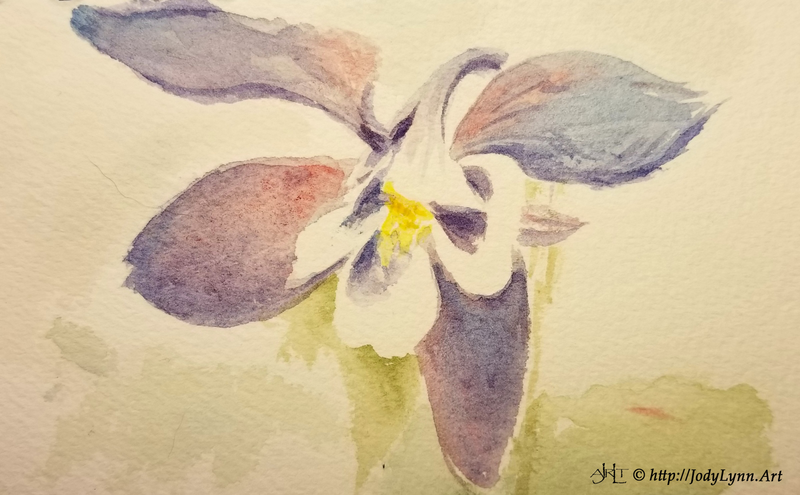 In about 90 minutes, you can create a work of art as you follow along. They're quick, to the point, so read carefully and follow the lovely illustrations! @ Essex Paint and Sip - Join Jody for a fun afternoon or evening of light refreshments and create a lovely painting of your own in one lesson! 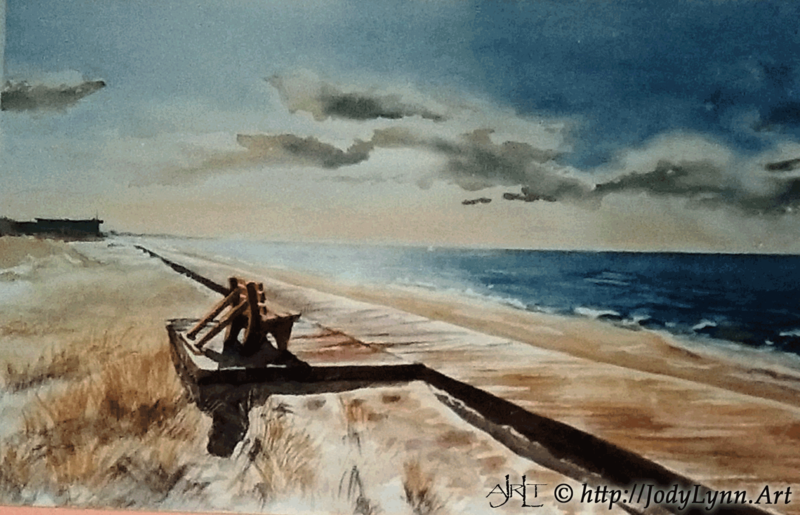 @ Branford Art Studio - Watercolor classes starting soon in the studio. @ East Shore Region Adult & Continuing Education (ERACE) - Classes in Clinton Winter/Spring 2019: Classes starting February, March, and April. 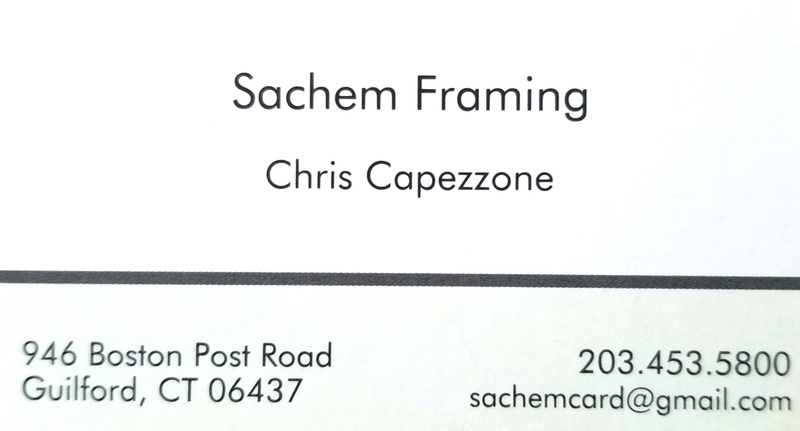 A special mention of my favorite framing shop. Great place for professional results and very reasonable. All pages and images ©2019 Jody Lynn and Apogee Creative Partners.